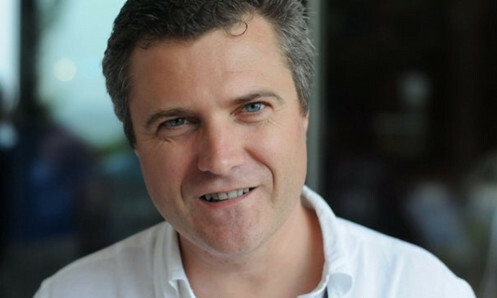 WPP will reportedly name global CEO of Wunderman and CEO of WPP Digital Mark Read (pictured) to the role of CEO. According to multiple media reports including the Financial Times, CNBC and The Guardian, his appointment is expected to be confirmed as early as next week. WPP’s spokesperson declined to comment on Marketing’s queries. Read is also currently joint COO of WPP alongside Andrew Scott, WPP corporate development director and COO, Europe. Both Read and Scott assumed the role of joint COOs after former CEO Sir Martin Sorrell stepped down from his role in April this year, following the conclusion of an investigation into an allegation of personal misconduct against him. Chairman of WPP Roberto Quarta also assumed the role of executive chairman in the interim. Read was previously CEO of WPP Digital before being appointed to the dual role of global CEO of Wunderman in 2015. WPP said then that he has a “wealth of knowledge” in digital technology and its application to marketing services, as well as strong links with the network’s media partners. According to his LinkedIn, he was WPP’s director of strategy for over 10 years and worked at WebRewards before that as joint CEO and founder. Read was also with Booz & Company as principal, media and entertainment practice for about four years. Meanwhile in July this year, both WPP and Sorrell’s company S4 Capital vied for digital production company MediaMonks, with Sorrell eventually coming out on top in the bidding war for dishing out around €300 million in cash and shares. The digital production company MediaMonks currently has offices in Singapore, Shanghai, Dubai, Europe and US. With this partnership, InMobi plans increase its reach across the region while doubling down on its presence in Vietnam..